Performant, scalable, maintainable systems software engineered with pride and craftsmanship. 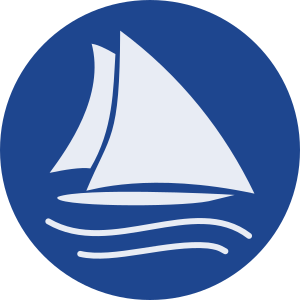 Staysail offers solutions for high performance messaging, distributed systems orchestration, and network storage. We offer custom development, as well as our own software solutions and integration services for off-the-self. To find out more, contact us. We are open-source friendly, and frequent contributors to many open source projects. © 2017 Staysail Systems, Inc. All rights reserved. Staysail Systems and the Staysail logo are ™ 2017 Staysail Systems, Inc.